are aimed at guaranteeing safety whilst taking into consideration the respective technologies. The incorporation of health & safety into the organisational and management plan. The development of measures to protect against risk when several companies must work together. The drawing up of measures for the common use of safety facilities as well as facilities for protecting health. The inclusion of health & safety measures in a draft plan for subsequent work on the plant. Tasks of the coordinator during the execution of the works. Organisation and coordination of the companies who co-operate in construction work with regard to health and safety. We can offer you the right coordinator for each of your building projects. 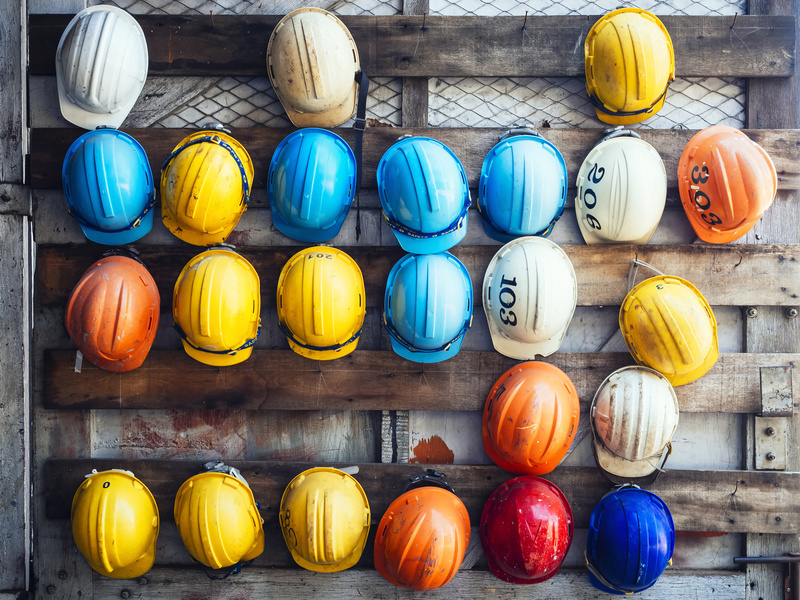 We have safety specialists with a proven track record of health and safety work as well as specialists with the necessary additional training.